Vamsi is using Smore newsletters to spread the word online. 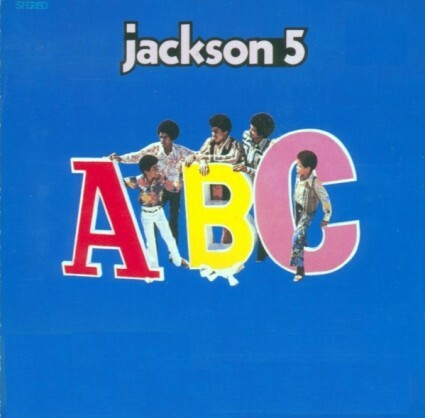 The Jackson 5 made people move to pop and soul songs from Rock and Roll. Their songs were so fun, and adults and children of all ages could listen to their songs. It came from blues, boogie, Woogie, and jazz. Their revolutionary pop songs like ABC and I Want You Back are still heard today, and they had Michael Jackson, whose songs are still popular. Some of their top songs are ABC and I Want You Back.